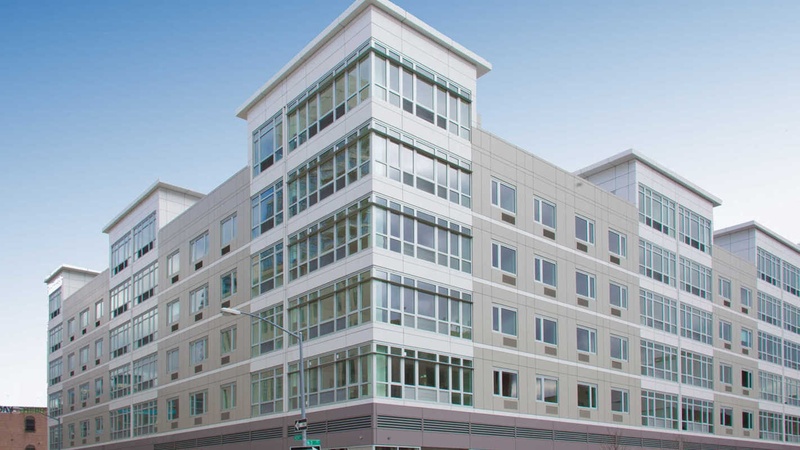 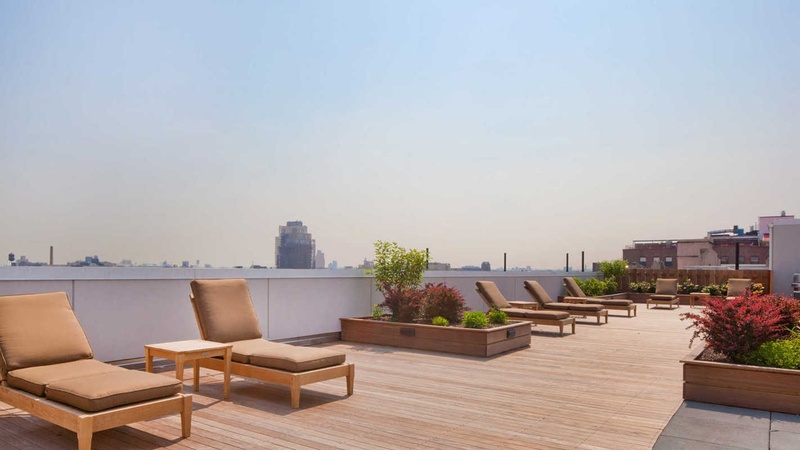 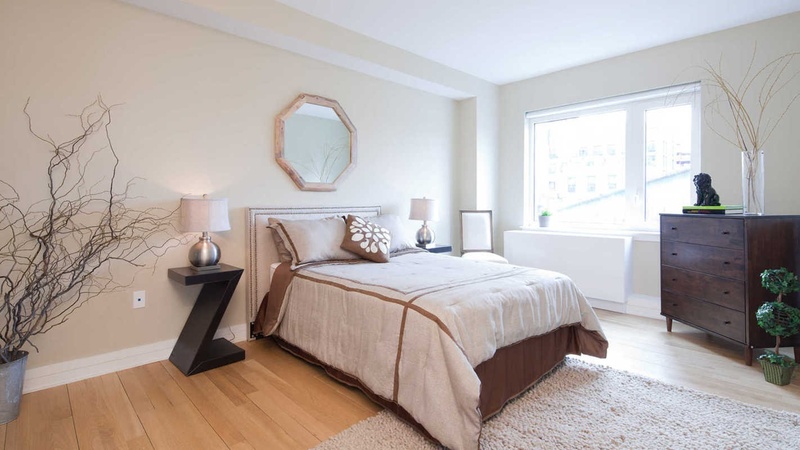 175 Kent Avenue in Brooklyn offers all of the luxury and amenities found in a Manhattan high-rise, including amazing waterfront views of Manhattan from beautiful oversized windows. 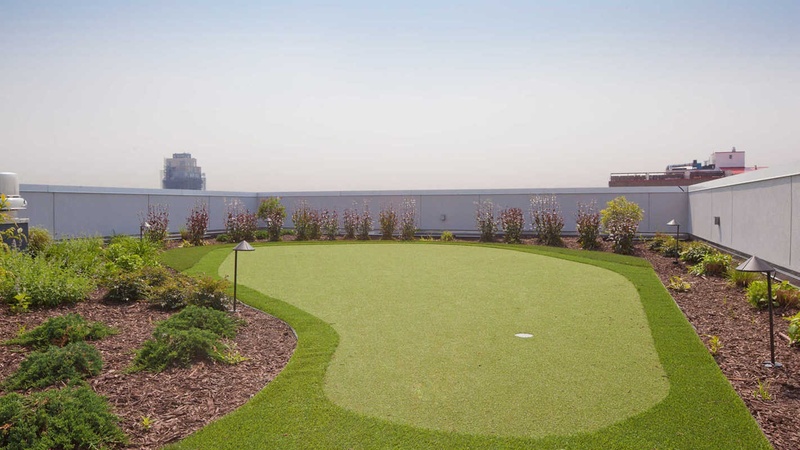 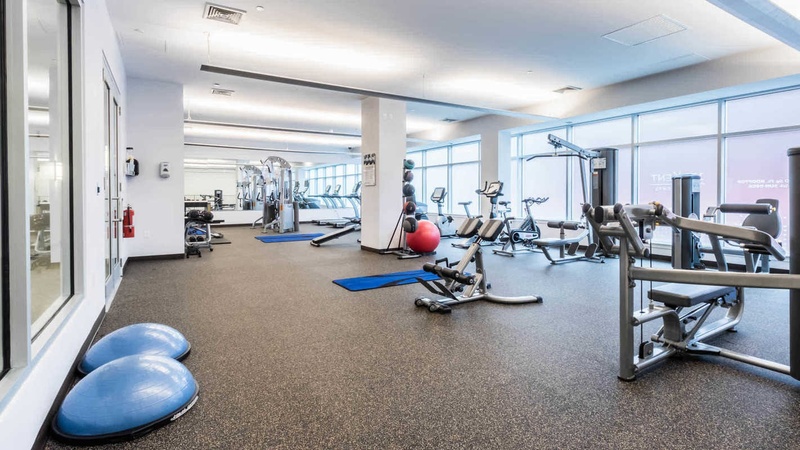 Topped by a 14,000 square foot rooftop lounge, we also have a gaming room, a 3-hole putting green and a bi-level gym with a yoga studio and free weights. 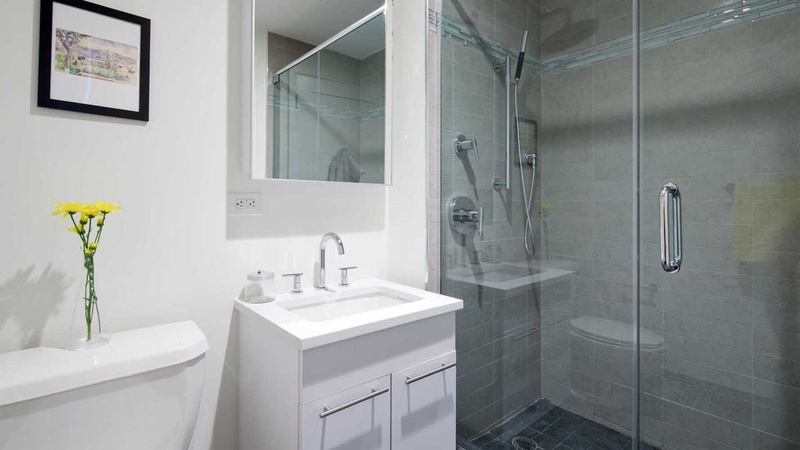 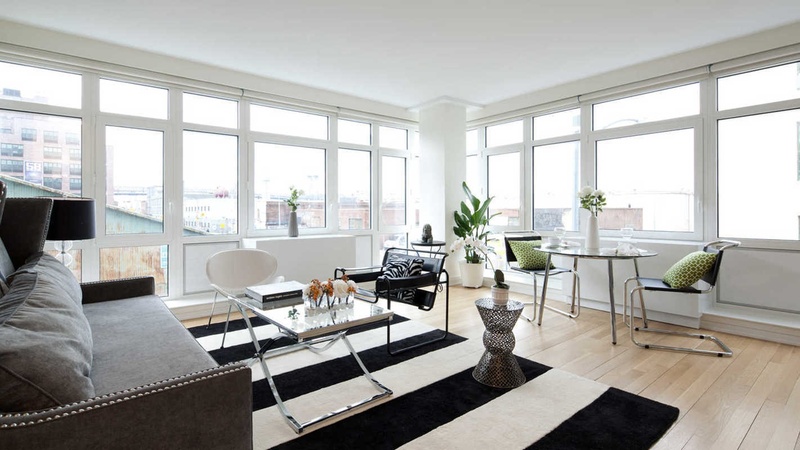 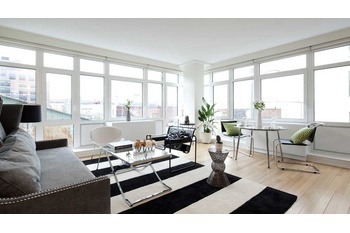 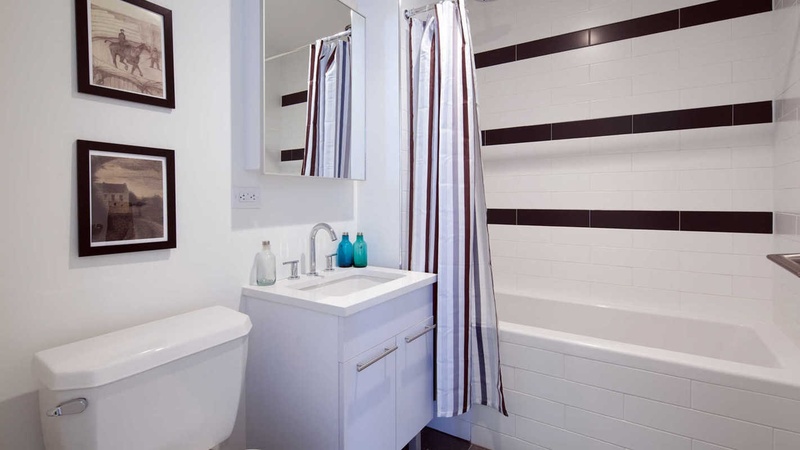 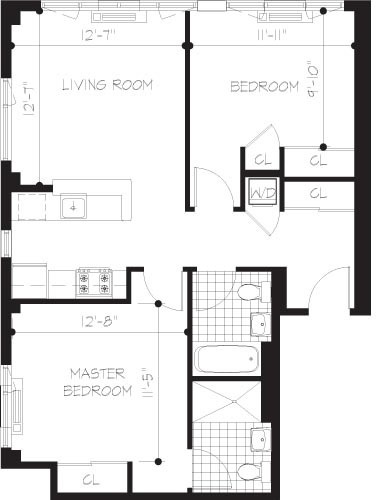 Our spacious homes offer hard surface flooring, private balconies and soaking tubs. 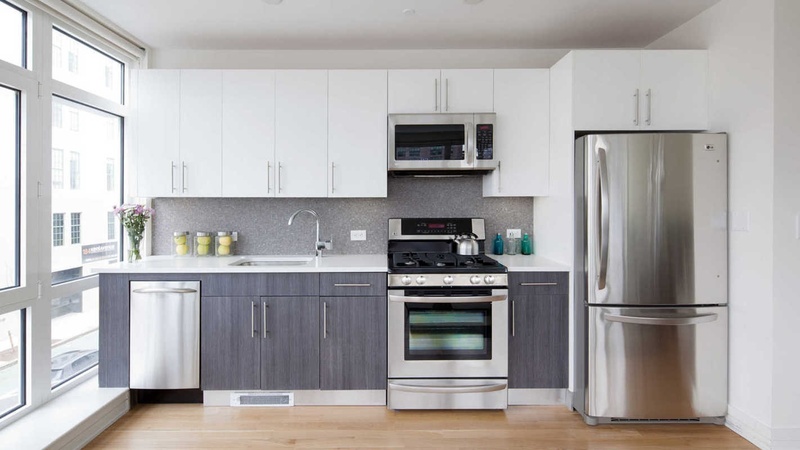 Modern kitchens feature gas stoves, stainless steel appliances, and custom-designed cabinetry. 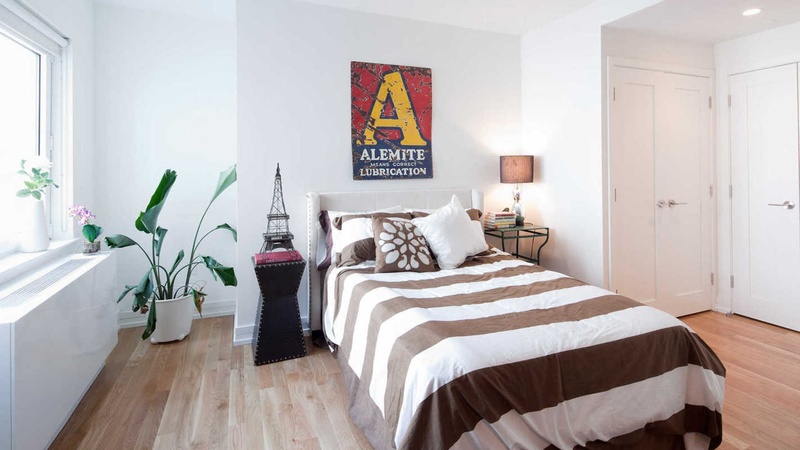 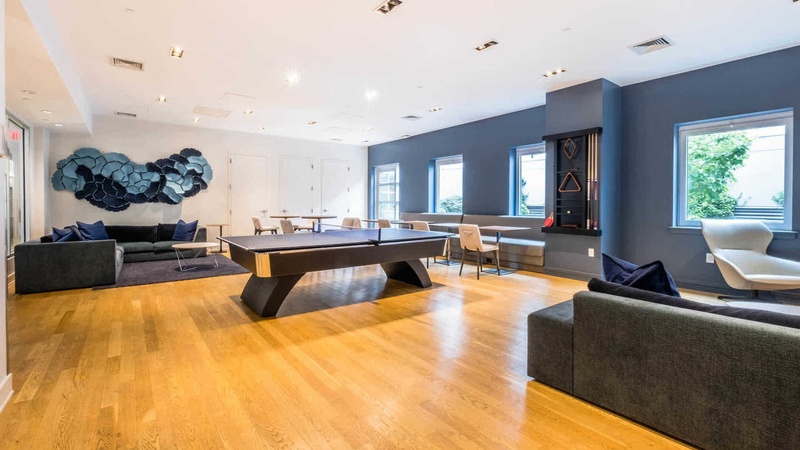 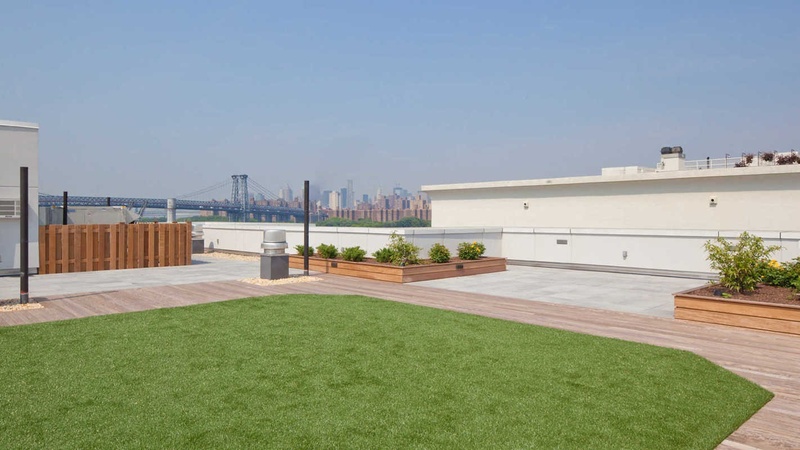 Our location in Williamsburg, near East River State Park, is close to dining, entertainment, shopping and a brand new Citi Bike bike share station.